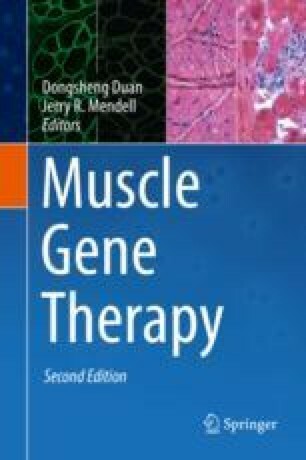 Gene therapy for Duchenne muscular dystrophy (DMD) has been a long time coming. Duchenne first identified this disease more than 100 years ago. In 1986, the genetic basis was identified, and the gene cloned was the largest in the human genome. In 1987, dystrophin, the protein product, was identified. Families watched as their sons lost the ability to walk and the ability to self-feed and died as teenagers. In the late 1980s and 1990s, the promise of gene therapy was thought to be “easy” through the use of a virus capable of delivering the 14.0 kilobases. Families were assured that restoring dystrophin would stop progression and delay the loss of motor milestones. Hope was high and “soon” seemed within reach. But many years have passed as the field moves forward, exploring both the safety and carrying capacity of viral vectors. And now, 30 years later and with intensive efforts to exploit gene therapy, we stand on the threshold. Gene therapy is on the horizon and the word “soon” is reality.